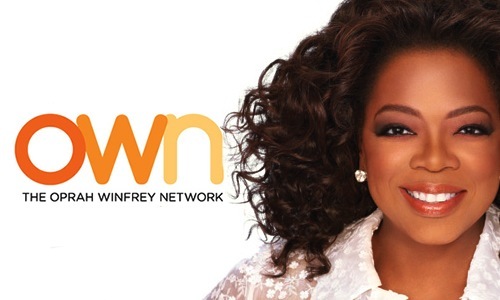 Oprah Winfrey has learned her lesson, and it only cost about $110M. Oprah’s endorsement of Obama before his first election caused a significant ratings drop and ultimately led to her abandoning her talk show. 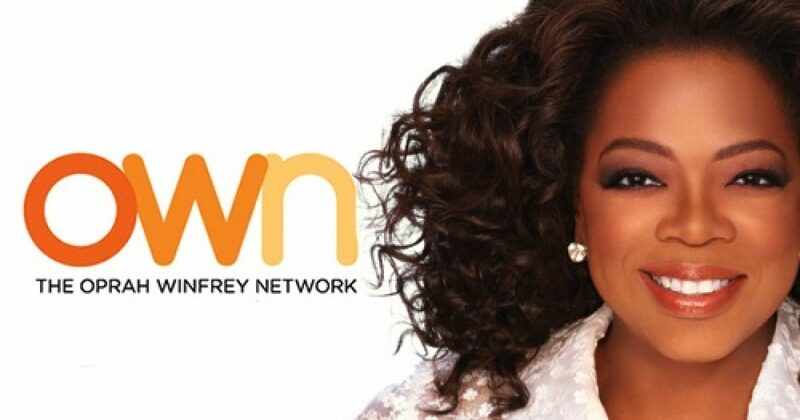 Choosing to go out on top (barely), Oprah started her own network, aptly named OWN. Winfrey made a series of bad moves, such as hiring Liberal hack and has-been, Rosie O’Donnell. 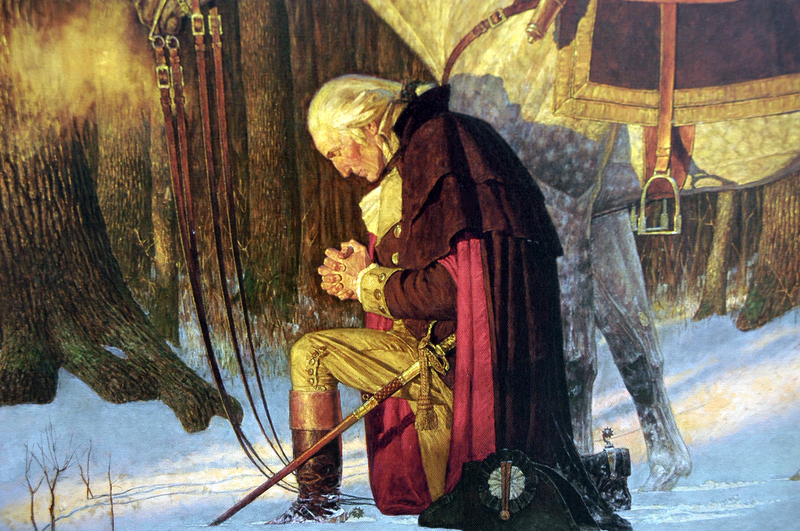 But when called to support Obamacare, Oprah had seen enough. After all she had done to get the Obama’s elected, there was rumor of a rift between her and Michelle, most likely a cat fight as to who was really America’s new black queen. Whatever the cause of the big chill between her and the Obamas, Oprah was eager to turn down an invitation to visit the White House in support Obamacare. As the White House was gearing up to sell Obamacare to the American people last summer, Valerie Jarrett, the president’s pointwoman on a host of issues, phoned Oprah Winfrey. She invited the Queen of All Media to join celebrities, including Amy Poehler, Jennifer Hudson and Alicia Keys, to meet with President Obama and discuss how they could generate publicity for his health-care law. Oprah refused to go, instead insulting Obama by sending a surrogate. It’s ok, because Obama had plenty of other hucksters at the ready to try to pimp Obamacare to the stupid in America.